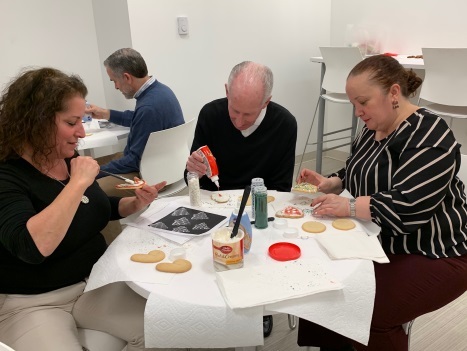 On December 19, 2018 the LSK&D Women's Initiative Held a Holiday Cookie Decorating Event and Partnered with the Firm's Dear Santa Project! 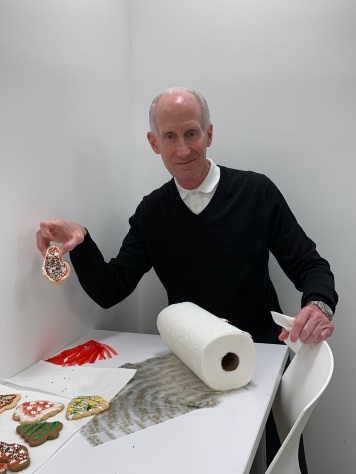 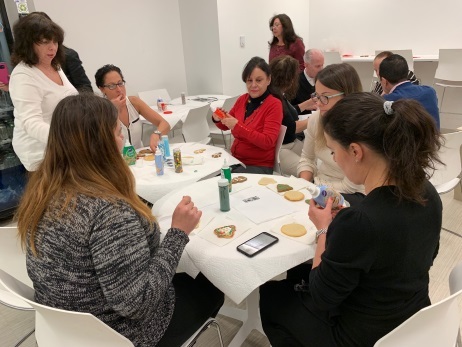 On December 19, 2018 the LSK&D Women's Initiativeheld a holiday cookie decorating event and partnered with the firm's Dear Santa project! 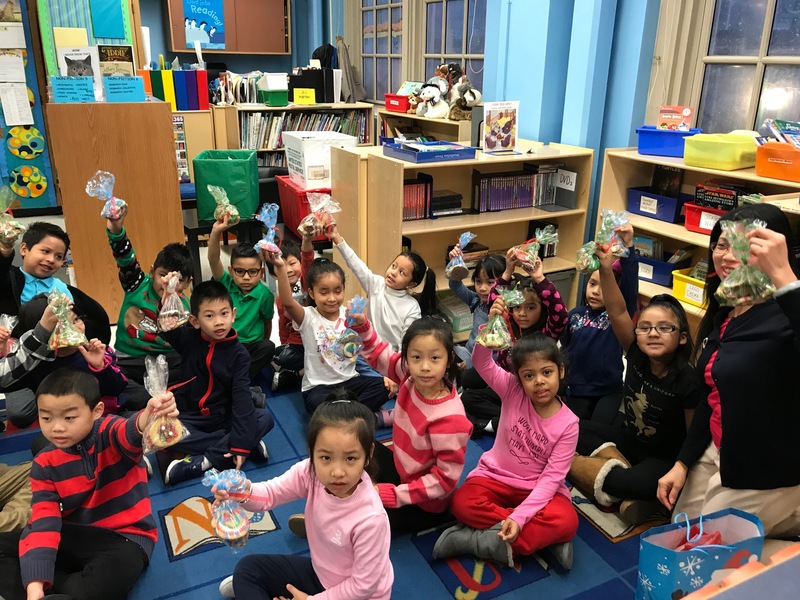 Over the last few years, our office manager, Donna has run a Secret Santa project through a local elementary school. 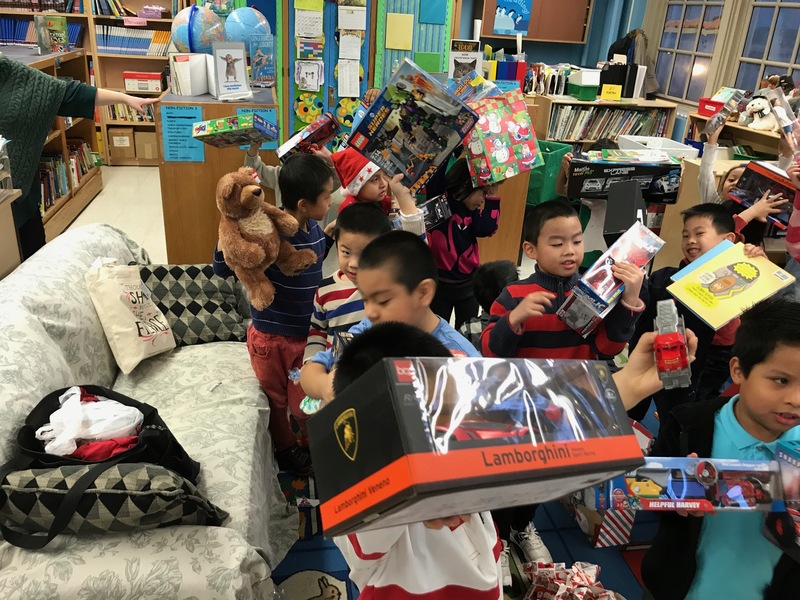 Attorneys and staff from the firm pick a Dear Santa letter and buy present(s) for the kids. 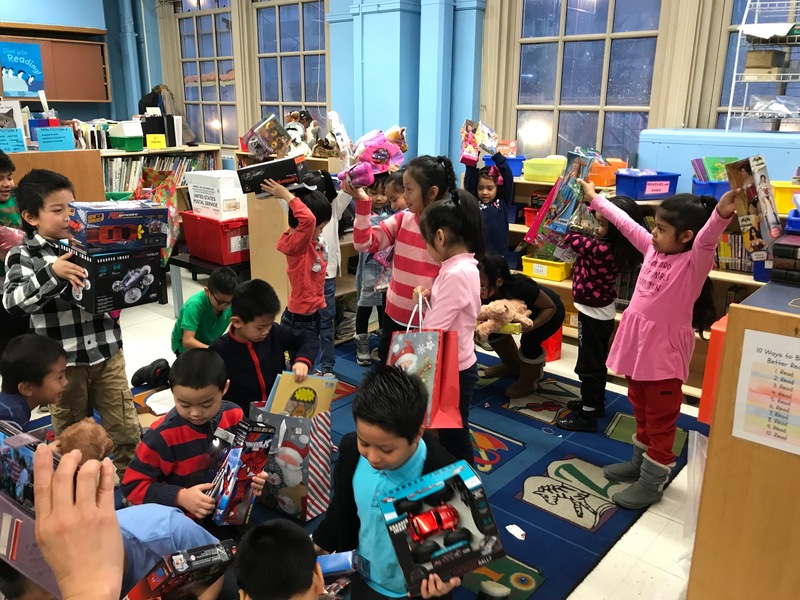 For many of these kids, these gifts may be the only ones they receive for the holidays. 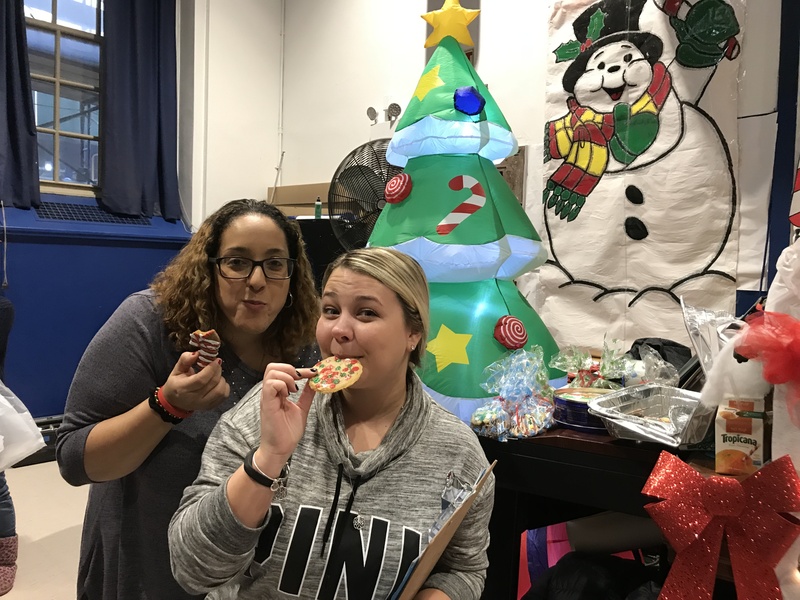 We decided to make this year’s holidays a little sweeter for the kids. 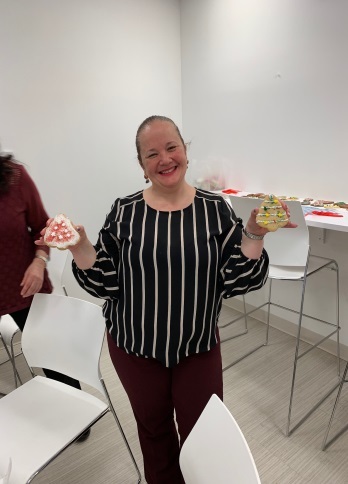 Members of our committee as well as other attorneys and staff from the firm baked or bought cookies and brought them in for decorating. 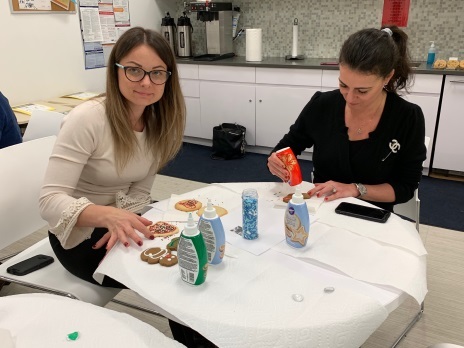 From the photos below, you can tell we have a lot of creative people at LSKD! 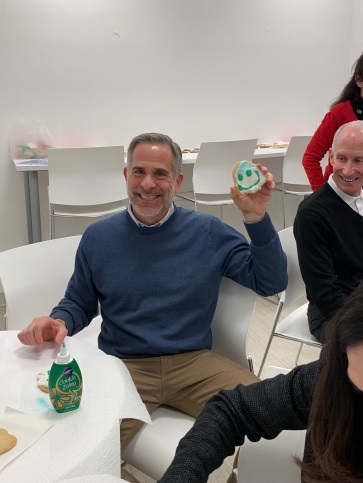 And we all had a lot of fun decorating the cookies. 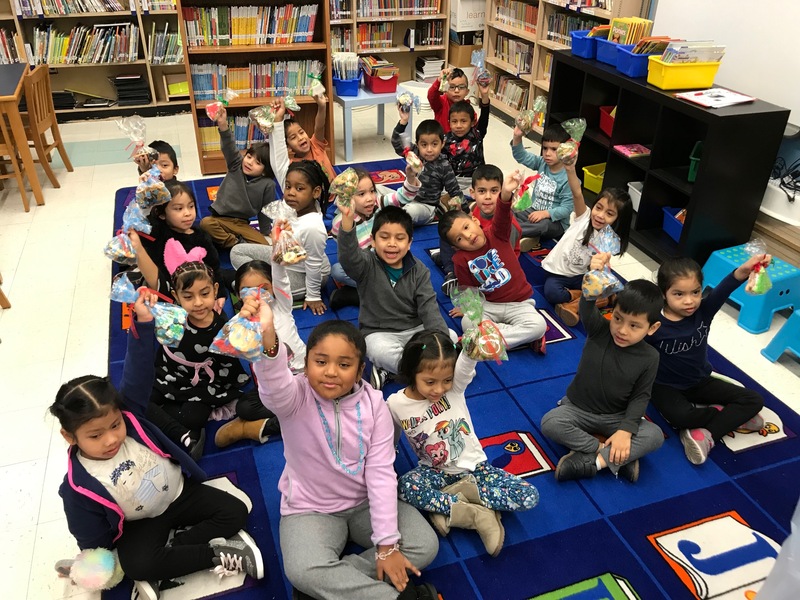 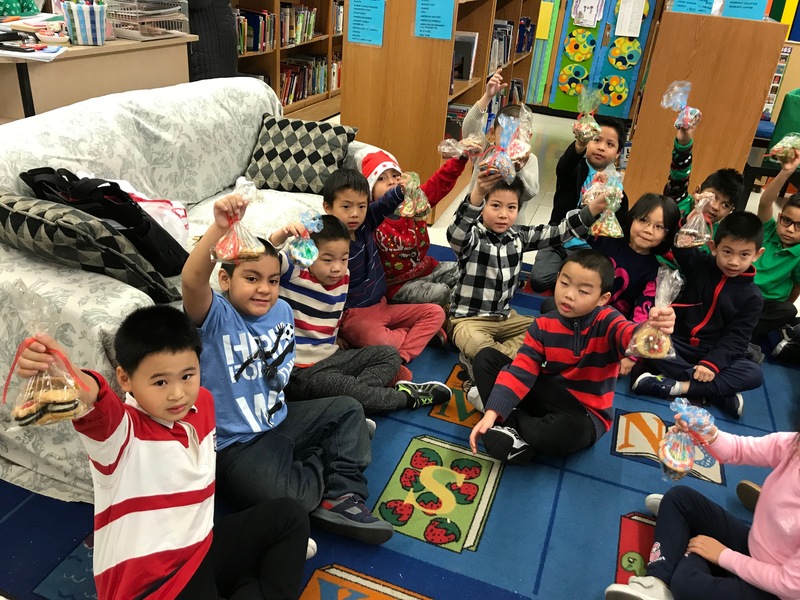 The cookies were then wrapped in a holiday bag and given to the kids as an extra treat when they received their Secret Santa gift. 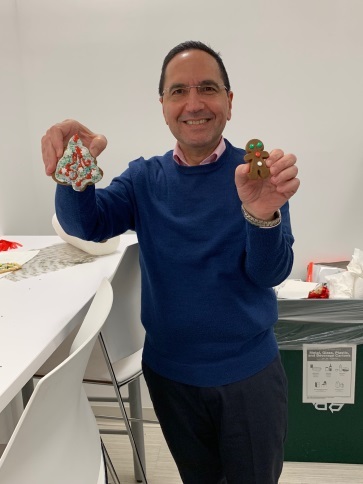 Wishing all of you Happy Holidays and a very Happy New Year!